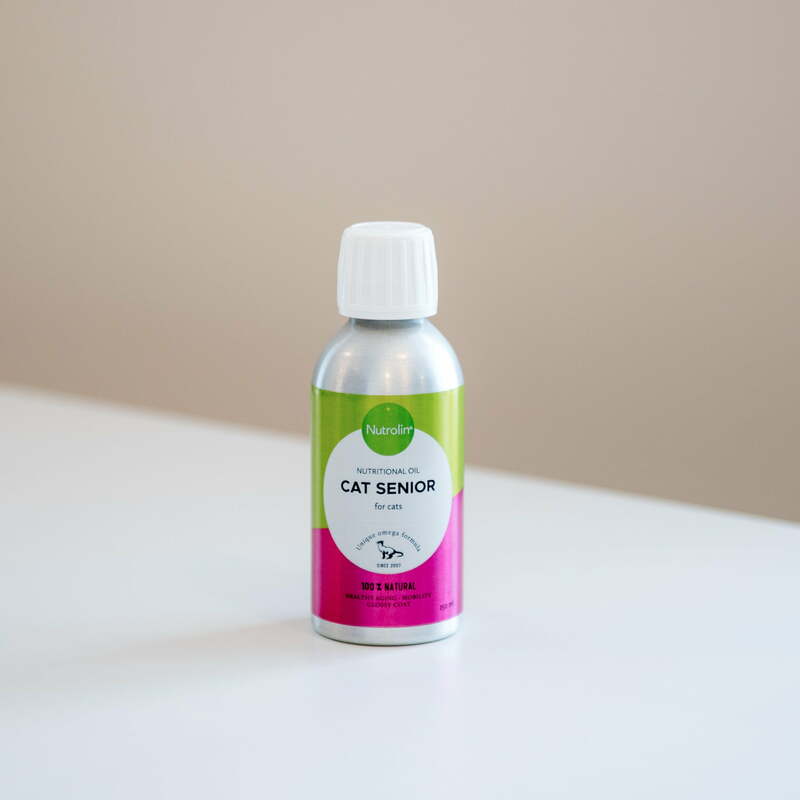 A fatty acid and antioxidant formula to protect your cat’s aging body for cats over 7 years of age. Plenty of omega-3 fatty acids (200 mg/ml) to reduce chronic inflammation. Linoleic acid (180 mg/ml) to maintain skin and coat.